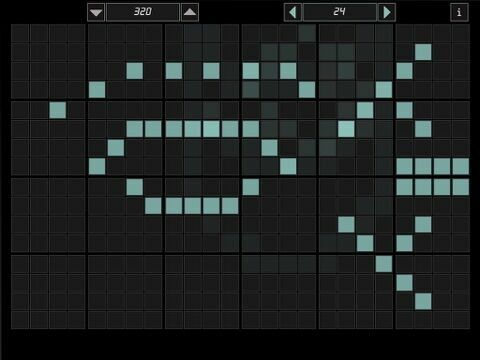 With VoxMatrix you can easily create musical sequences of tones on your iPad. 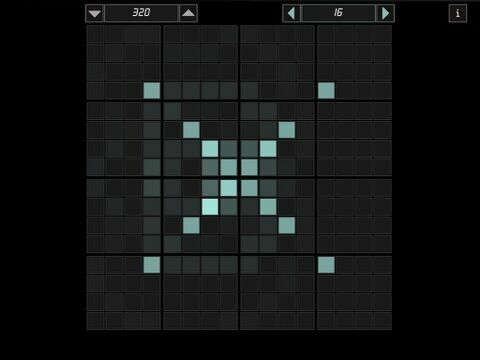 This is a new remake of known ToneMatrix app originally build in Flash. Tap the tone matrix of cells to add notes to the sequence which will repeat indefinitely. This is just simple and fun music entertainment tool to stop boring and add more fun to your life. 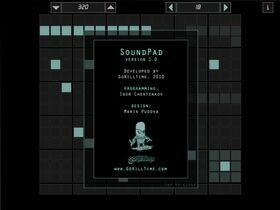 Extended version will be released soon and will include save/load feature, ability to create your own ringtones and more and more new sets of sound to choose for the sound matrix.